As a Yoga teacher, Rebekah works intuitively aiming to allow people to unlock their inner potential through a deep meditative practice, which allows one to enter into a place of stillness, peace and knowing. Prices: £8 drop in and £7 when paid in advance for half term (non-refundable when a class is missed). Prices: £10 drop in and £9 when paid in advance for 5 sessions (£45), valid for 2 months. £8 per session when a half term is booked in advance (non-refundable when a class is missed). Please get in touch to discuss your requirements and book classes. Classes are open to all from beginners to committed long term practitioners. Rebekah’s classes are based upon the Sivananda series incorporating pranayama (breathing), asana (posture) and savasana (relaxation). Asanas may be held in stillness combined with deep breathing or practiced dynamically as a flowing vinyasa sequence to suit the needs and dynamic of a class. During a class you will be encouraged to work mindfully with awareness of how you are feeling physically and mentally in the moment. 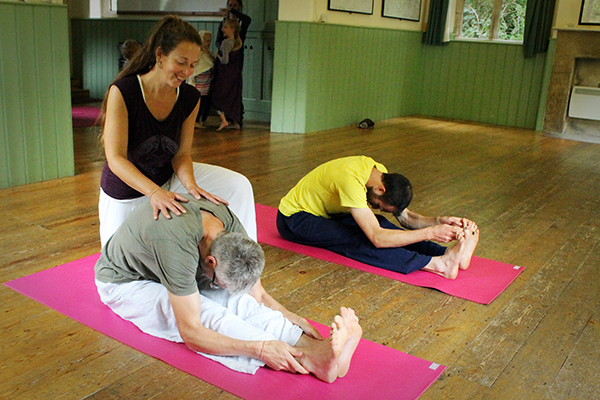 Rebekah’s experience allows her to offer a range of variations to suit your specific needs, whether you require more gentle variations for a restorative practice or more challenging variations for a stronger practice – all within the structure of a general class. 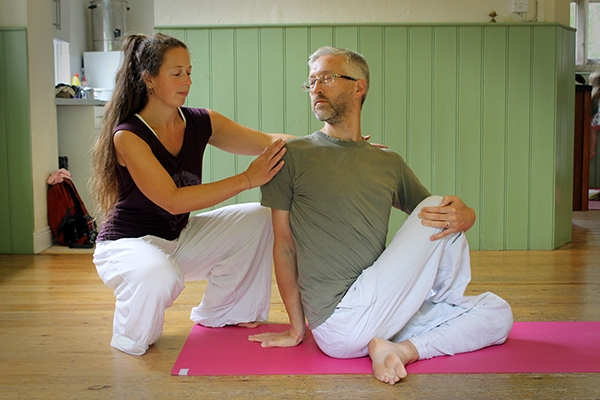 “I love your yoga classes – the way you let me go at my own pace and enable me to meet myself” – Rebecca Davis Shiatsu practitioner and trainer. “I always come out of classes feeling wonderful and the feeling carries on until the next day. Becky is like the sunshine warming everyone on her path. 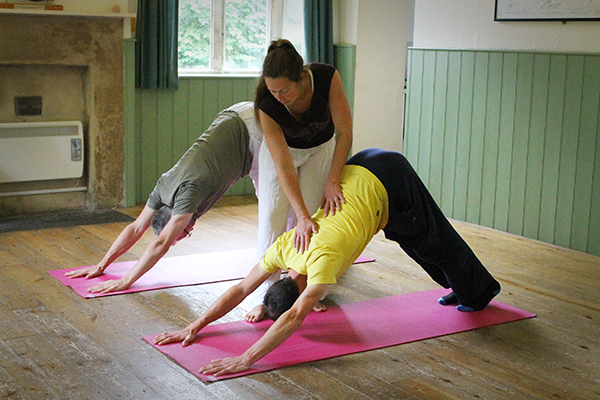 A natural healer and very gifted yoga teacher” – Julie, Midwife and Yoga Teacher. 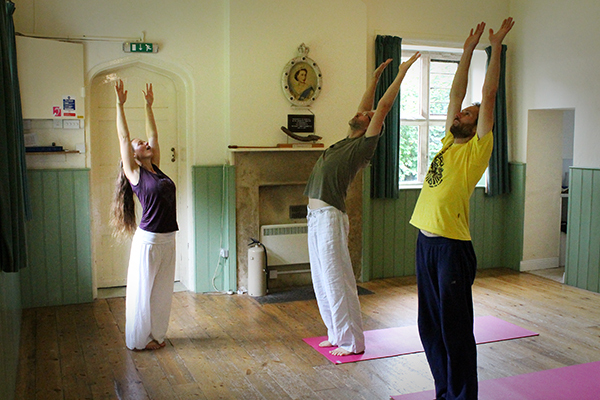 The benefits of a regular yoga practise are extensive and support us physically, mentally and spiritually. The table below shows just a few of these many benefits. 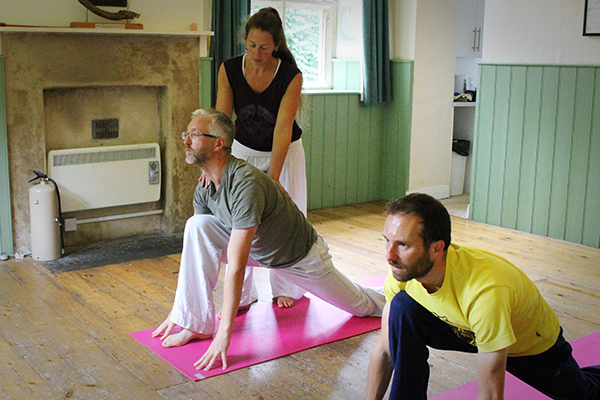 Rebekah offers 1-1 Yoga sessions for individuals who feel that they would benefit from a specialised, personal practise or are new to Yoga and would like to lay the foundations of their practise. Yoga Lila is able to offer Yoga activities for a number of events including birthday parties and hen parties please get in touch to discuss your requirements and create your tailor made class. 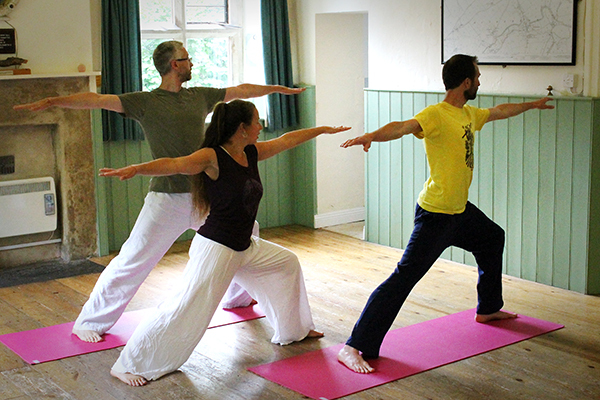 Yoga Lila are also able to offer Yoga classes for bigger events such as festivals.